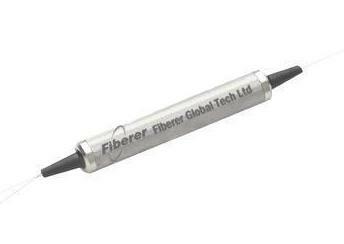 Fiberer's WDIH is a combination of a 980/1550 nm Filter and a 1550 nm polarization insensitive optical isolator. The WDIH is a low cost model with excellent performance including low insertion loss, high isolation, high return loss, low polarization dependent loss (PDL), and low polarization mode dispersion (PMD). This product offers integrated solution to EDFA application by combining more functions into a very compact package. 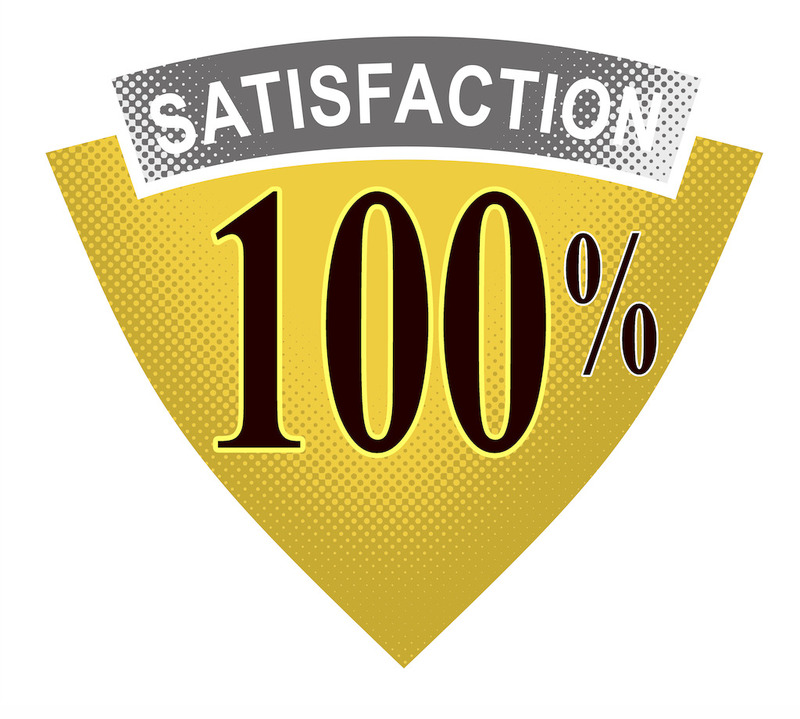 All Fiberer's products are Telcordia qualification tested. Values are referenced without connector loss;Specifications may change without notice.